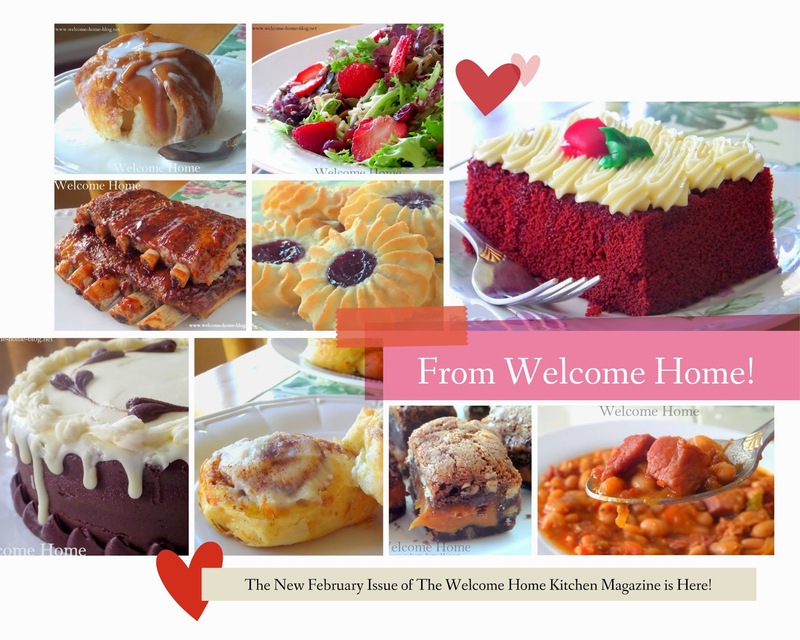 Welcome Home Blog: THE WELCOME HOME MAGAZINE! 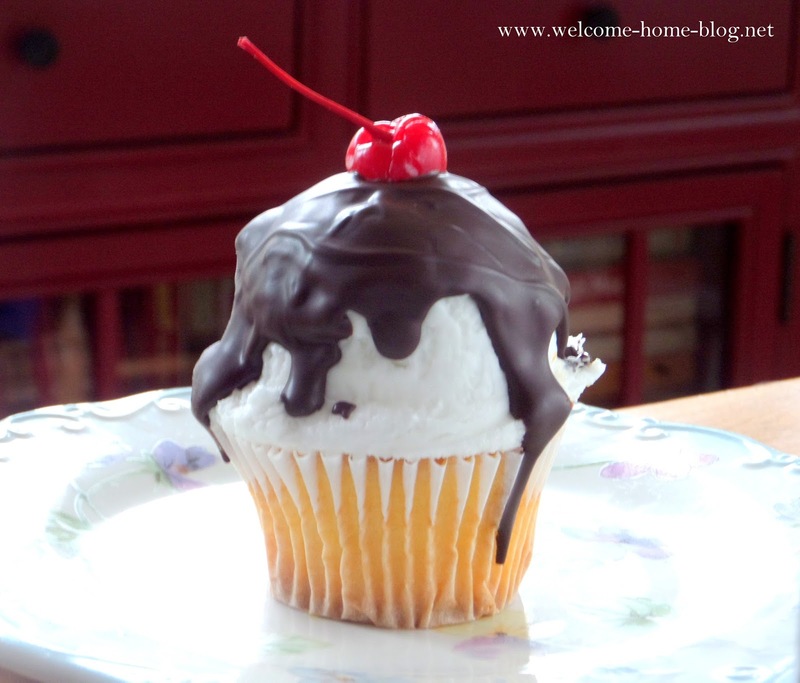 Want to find some wonderful recipes for Valentine's Day? I have put some of my best in the Welcome Home Online Magazine! That's right. I have included some of my best mouth watering recipes in this issue so that you can make them for that special person. The magazine has nearly 800 never seen before recipes for breakfast, lunch, brunch, dinner and of course those decadent sweets for your sweet Valentine. It's through subscription only so you won't find these recipes any place else. Where else can you find nearly 800 of my exclusive recipes for only $2.00 a month. And as a bonus, you will be added to the Facebook Fan club for subscribers only. Here you will find even more recipes as well as some new kitchen ideas and wonderful short cuts. If you haven't subscribed yet, you can simply click on this link and you will have the magazine within minutes. All of the recipes will be there...all 773 of them! Click on this link to subscribe today!